The live-action Barbie movie is still happening, and the latest name attached to the project? 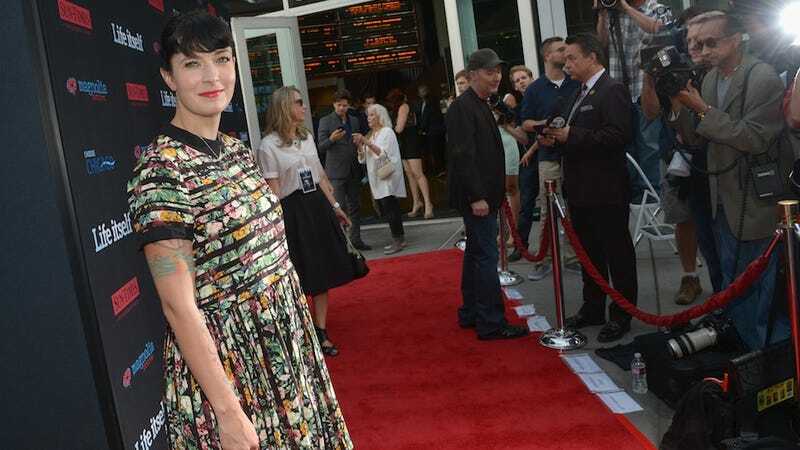 Diablo Cody. Parkes said that was exactly why she was perfect to take the project to the next step. "Diablo's unconventionality is just what Barbie needs," he said. "It signals we're going for a legitimately contemporary tone. We're bringing her on because she had great ideas, but even more importantly, she truly loves Barbie." It'll be interesting to see the final product. When the movie was first announced, it was very much framed in terms of empowerment—a contemporary setting that allowed "the character Barbie to use her personal and professional skills to step into the lives of others and improve them, almost like a modern-day Mary Poppins," according to Deadline. And the update still insists that "the theme of empowerment overrides the fashion accessories that have been a staple of a $3 billion-a-year toy brand." Can we get at least some hot-pink vehicles and zebra-striped evening gowns, though? COME ON, DIABLO.